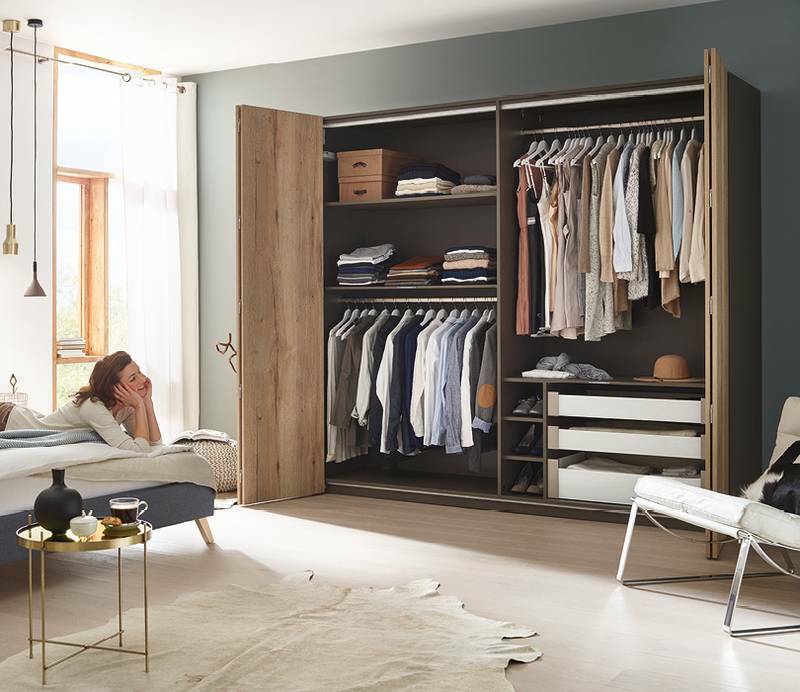 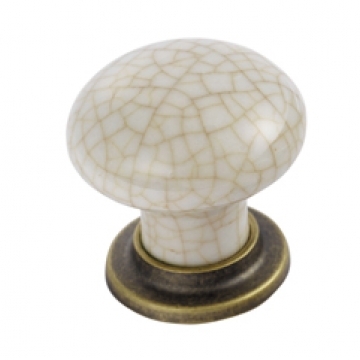 Discover our range of ceramic and porcelain door, drawer and cupboard knobs, available in a range of designs to compliment both modern and traditional aesthetics. 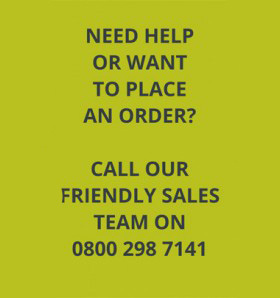 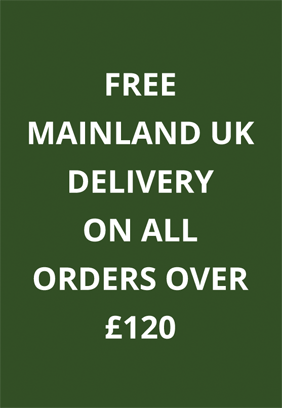 Order now for free delivery on orders over £120. 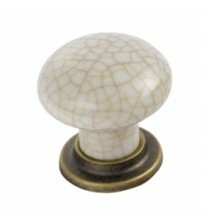 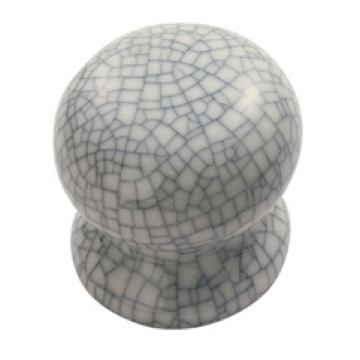 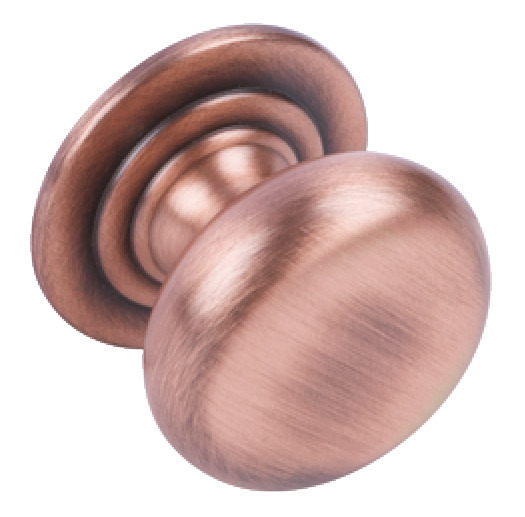 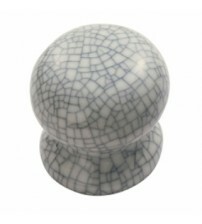 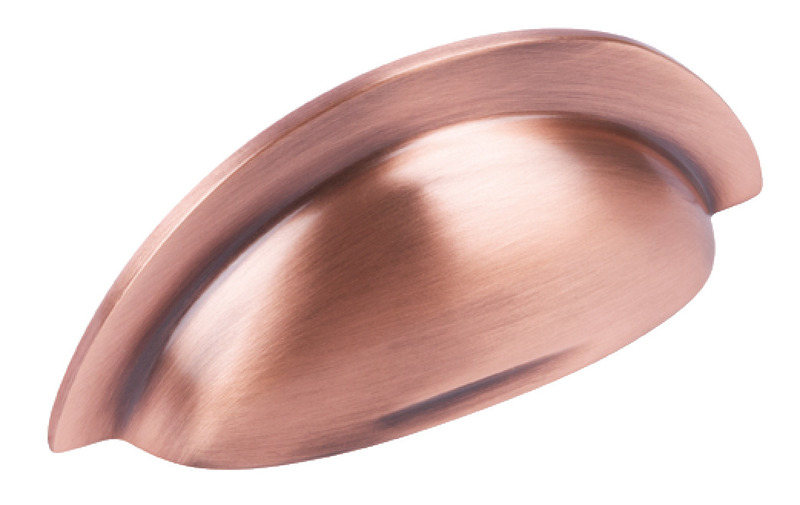 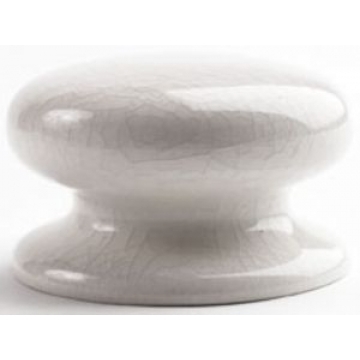 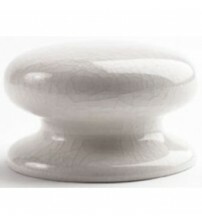 Browse our selection of ceramic & porcelain knobs below.